Just a few days ago, we counted down the 50 greatest American sports cars ever made. As we hunted down the best of the best, we came across plenty of Chevys, and of course, selected many Corvettes to be on the list. Although it did not take the top spot, it&apos;s possibly the most iconic American car ever built. Our nostalgia brought us to looking at vintage ads of the &apos;Vette. 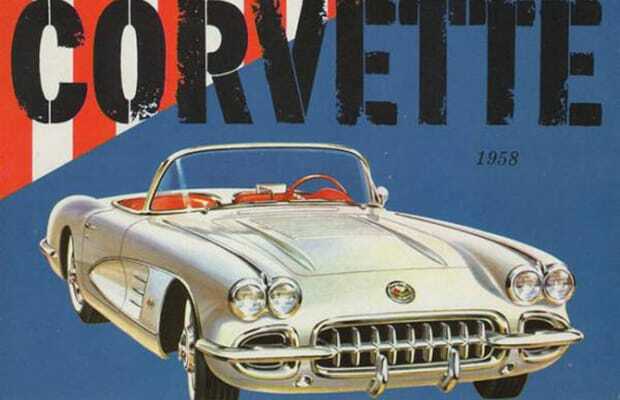 Check out what we found with 25 Classic Chevrolet Corvette Advertisements.